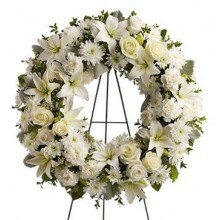 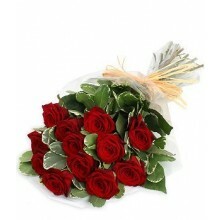 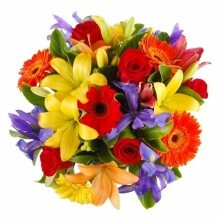 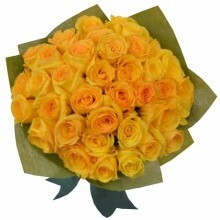 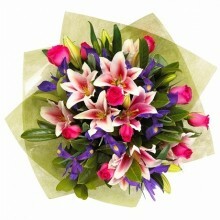 Send flowers to Spain today using Floresnaweb. 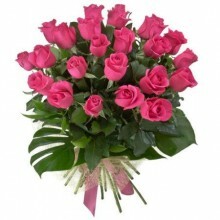 From wherever you are in the world we can assist you in an efficient, secure and reliable way to send flowers and other gifts to Spain. 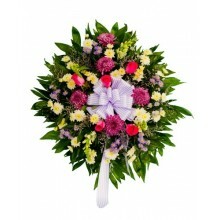 We deliver flower bouquets, flower arrangements, funeral wreath and sprays, champagne, chocolates and gift baskets. 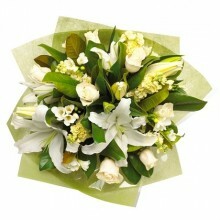 Same-Day delivery available for all floral products when order comes through by 2pm Spain local time. 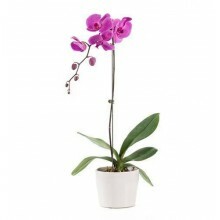 We work with local florists in Madrid, Barcelona, Alicante, Valencia, Orihuela, Torrevieja, Lanzarote and all other cities in Spain. 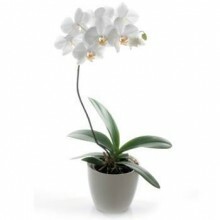 CALL US TODAY at +34 911 238 268.